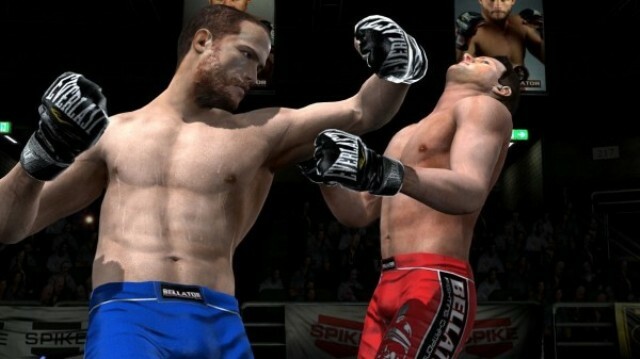 Our own Nick Santangelo got to grips with the game at this year’s E3. Check out his thoughts in this in-depth preview here. 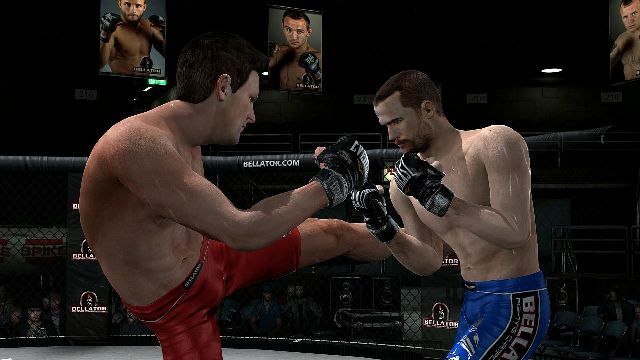 Bellator: MMA Onslaught is set to release on XBLA this summer. 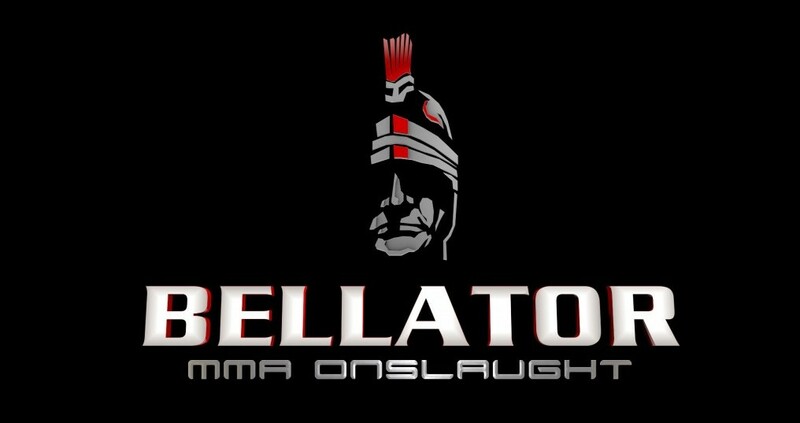 E3 Preview: What’s a Bellator and why is it so fun?